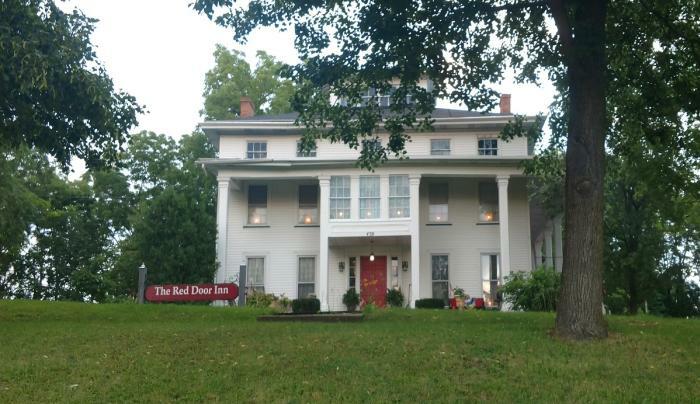 Built in 1801, this Federal style bed & breakfast boasts a wraparound porch and beautifully restored common areas. 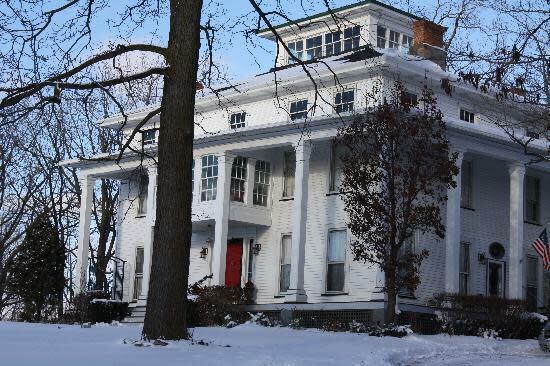 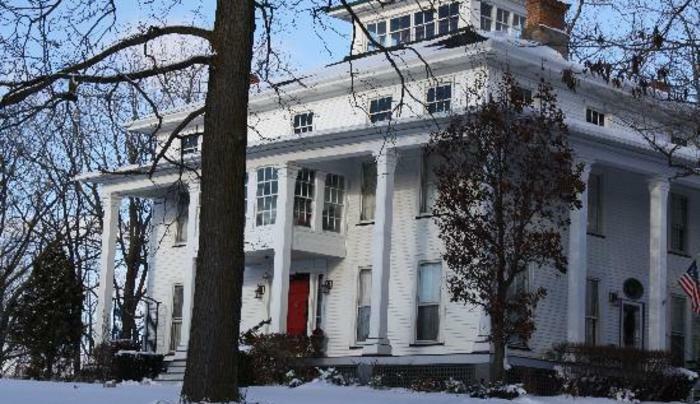 Known originally as the Timothy Field House, the bed and breakfast combines historic allure with modern luxury. Choose from 5 elegant rooms, all with private bath.